Welcome To The Dental Practice of Dr. Heidari, DDS & Serenity Dental Palo Alto! 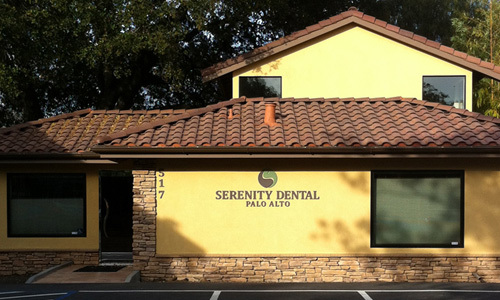 Here at Serenity Dental Palo Alto, the foundation of our practice is built on general dental health of every member of your family. 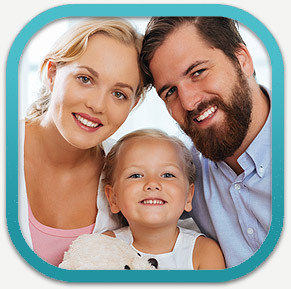 We treat the entire family; the young, elderly and those with special needs with our general dentistry and family dentistry services. From tooth fillings to toot extractions, we do it all! If you need a cleaning and exam, give us a call and we’ll get you in. If you have damage to your teeth or are looking to get that smile you’ve always wanted, we can do that for you. From dental implants to porcelain crowns and veneers, we’ll give you that bright smile you’ve always been wanting. If your teeth are discolored and you are just looking to get them whitened, we offer both in-office and at-home teeth whitening services. Obstructive Sleep Apnea (OSA) is a surprisingly common condition with symptoms including loss of sleep, loud snoring and bad headaches. 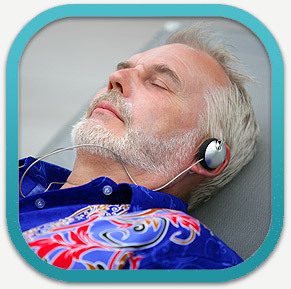 According to Dr. Heidari, the single most common cause of sleep apnea is a narrowing of your airways as you sleep, which limits the supply of oxygen to the brain. For people with dental anxiety and fear, going to the dentist is a terrifying experience! Nearly half of the people in the U.S. are missing teeth or have advanced gum and bone infections due to dental fear. If you’re anxious and afraid or have special needs, we provide both oral and IV sedation so you can relax and virtually sleep through your dental visit. Palo Alto dentist Dr. Heidari is now offering metal-free dental implants made of high-performance Zirconium ceramic which are suitable for patients with metal allergies and the chronic diseases resulting from them. “Here at Serenity Dental Palo Alto, we don’t just look at your teeth, but rather your overall health and well-being”, says Dr. Heidari. 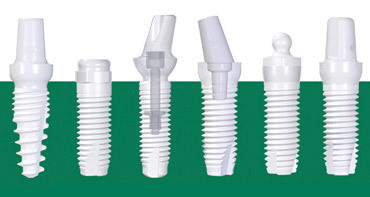 Ceramic dental implants are a proven holistic option over their metal counterparts and we believe for many of our patients, these will be procedure of choice for replacing their missing teeth. If you have a dental emergency, or you find yourself putting off your much needed dental checkups and procedures because you don’t have dental insurance and are hard-pressed to foot the bill yourself, we can help. Our in-house dental insurance has helped many of our patients get the dental work they need and has provided much needed relief to them and their families. 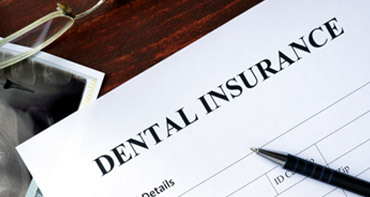 We encourage you to give our Palo Alto dental office a call today at 650.327.7525 to discuss your situation and find out if our in-house dental insurance is an option for you. Refer a Friend or Family Member and Receive $50 Off of Your Next Dental Appointment! Teeth Cleaning, Full Exam, X-Rays for Only $119. Invisalign Invisible Braces – $1500 OFF our Regular Price! If you have questions about your teeth or about the dental services we provide, we’d love to hear from you. Please call 650.327.7525, email directly to Appt@PaloAltoDentistry.com or fill out the form below.